A few years back a fellow food blogger had a post blow up for Chile Garlic Potatoes. And you could understand why, they looked freakin’ delicious! 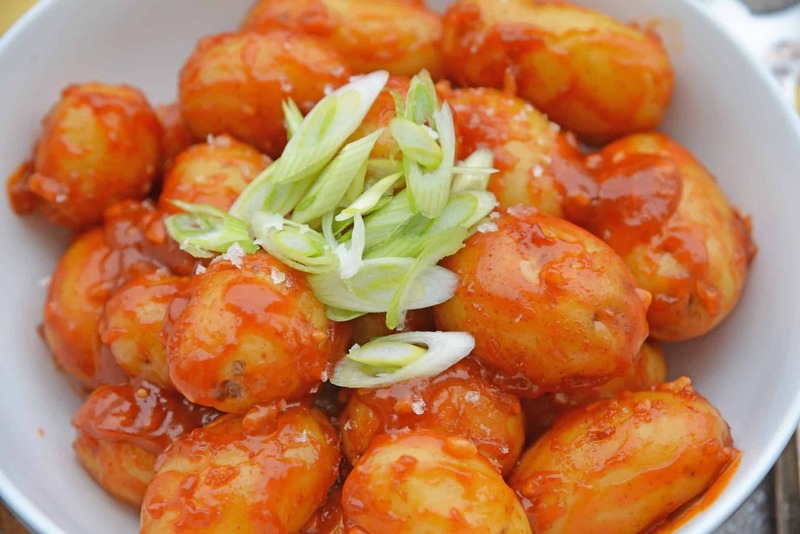 Chile Garlic Potatoes are an easy potato side dish using baby potatoes in a sweet and spicy sauce. I don’t recall her real name, but the blog was the Cooking Thumb. I remember it well because I thought it was such a cute and clever name. She had some fabulous recipes for authentic Asian cuisine and I genuinely liked following her. Oh, Cooking Thumb, where have you gone? I don’t see you anymore! 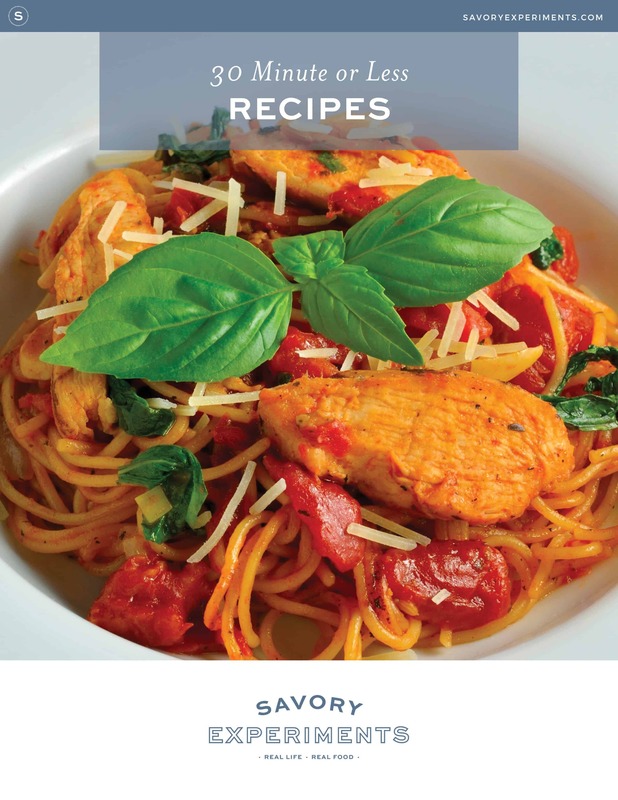 I think of her everytime I make this recipe. Originally it was her recipe for Chile Garlic Potatoes that has slowly morphed into my own. She peeled the potatoes, which I found to be complete necessary with baby golden potatoes that have a thin, buttery skin. Besides, all the nutrients are in potato skins. The recipe was flipping HOT! Like you need a glass of milk, hot. While my version is still pretty flaming, I balanced the heat a little more by increasing the acidity with soy sauce and seasoned rice vinegar. Brown sugar adds a little caramel to the blend and gives a sweet aftertaste. I also omitted the crushed red chili flakes, as the sauce was spicy enough. Green onions for garnish stayed, adding a little fresh snap to each bite. Instead of adding salt to the actual sauce, I heavily salted my boiling water and topped with Maldon sea salt, a less salty salt, if you will. So there ya go. Another fantastic potato recipe in the books. 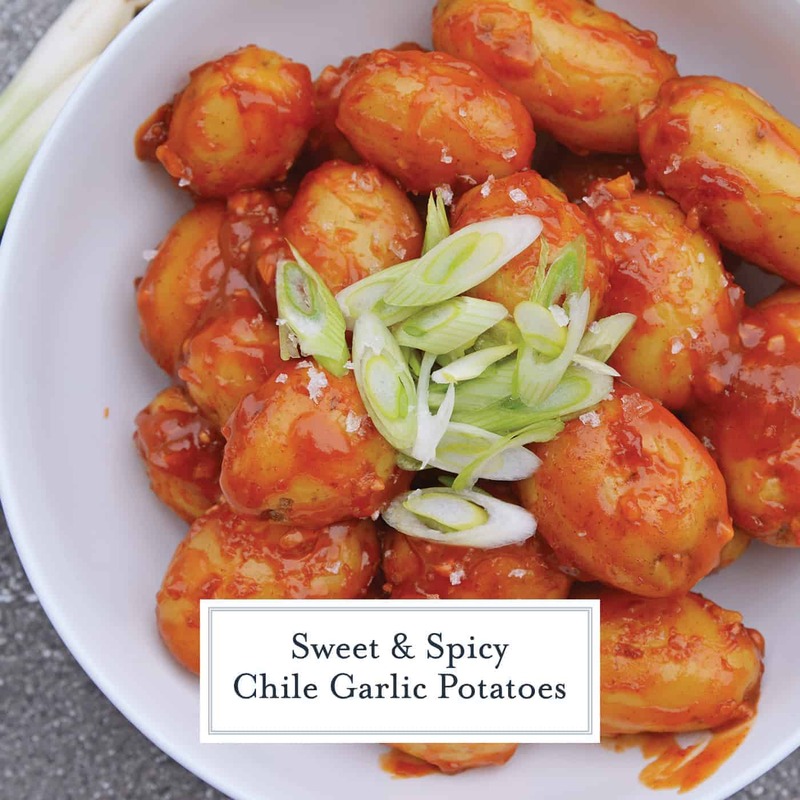 Even though these Chile Garlic Potatoes have use Asian ingredients, the recipe can be served with anything from BBQ chicken to Mongolian Beef. 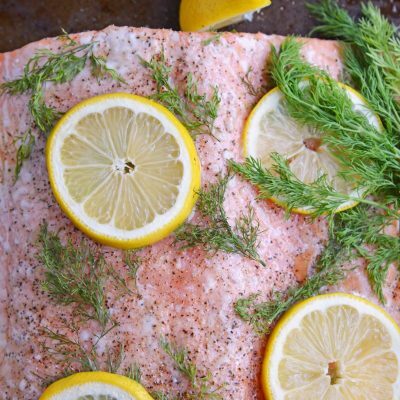 Fill a medium-large saucepan 3/4 of the way with water. 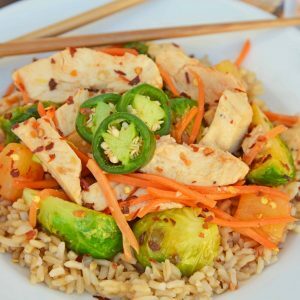 Bring to a rapid bowl. When boiling, add salt, then potatoes. Meanwhile, combine water and cornstarch in a small bowl, set aside. 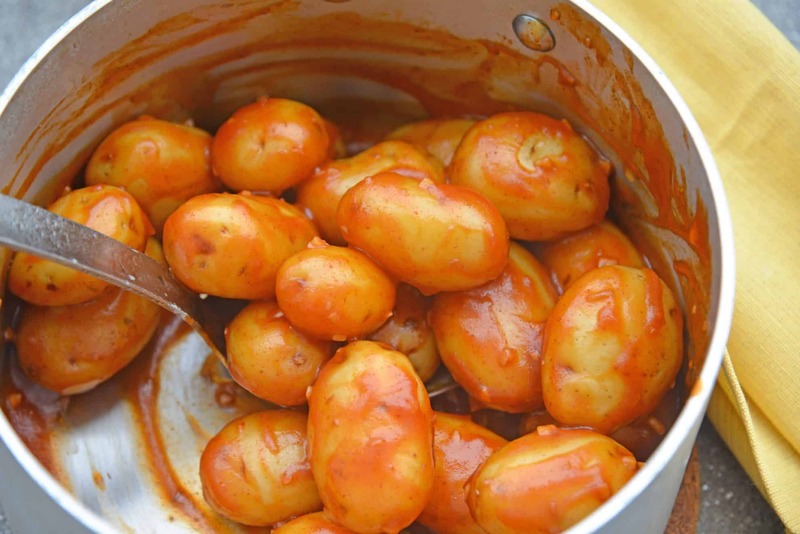 Boil until potatoes are easily pierced with a fork, approximately 12 minutes. Times will vary based on size of potatoes. In the same saucepan, over medium heat, add vegetable oil and garlic. Since the pan and burner are still hot, garlic should brown fairly fast, approximately 1 minute. 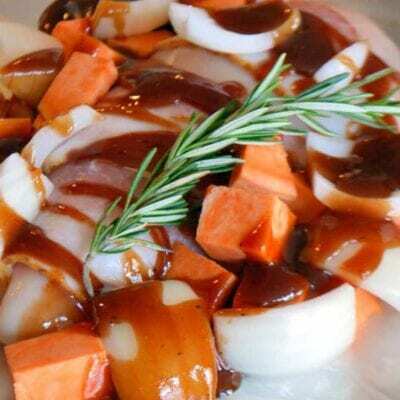 Add soy sauce, seasoned rice vinegar, Sriracha and brown sugar until a paste forms. Whisk in cornstarch water until sauce becomes thick and sticky. It will resemble ketchup. Add potatoes back in, tossing to coat. Transfer to serving dish and garnish with fresh scallions. 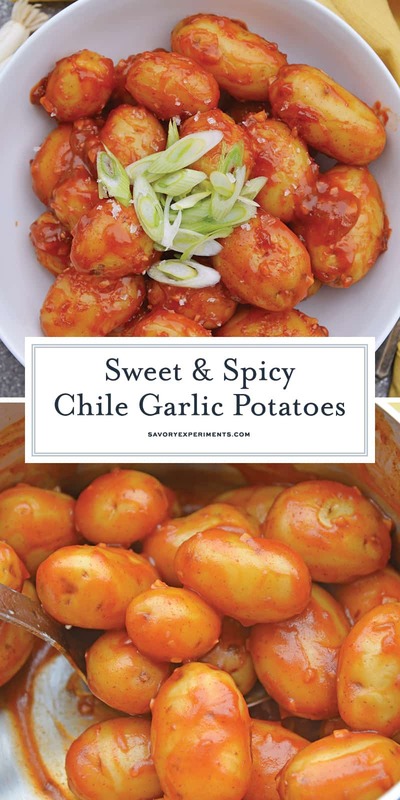 These chile garlic potatoes look amazing!! I love spicy foods, so this would be perfect. 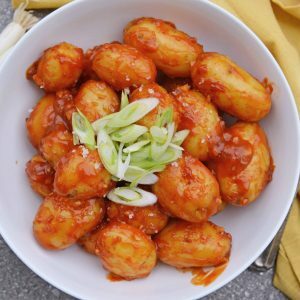 This is a really unique recipe for potatoes – I’m loving that sauce! I’ll have to these. 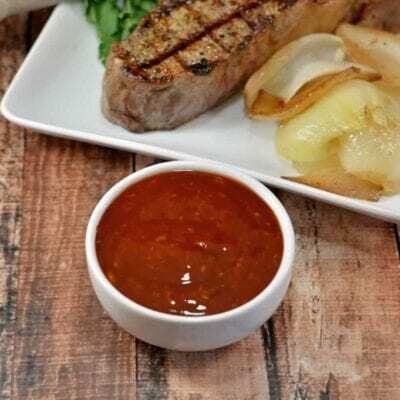 You can’t go wrong with potatoes as a side dish, so we are always looking for new ways to enjoy them. These look delicious. 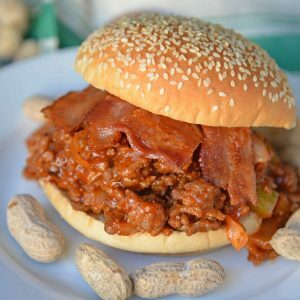 I am such a HUGE fan of your recipes Jessica, I always seem to find something that’s so deliciously satisfying looking. I can’t wait to try your Chile Garlic Potatoes. Nice! 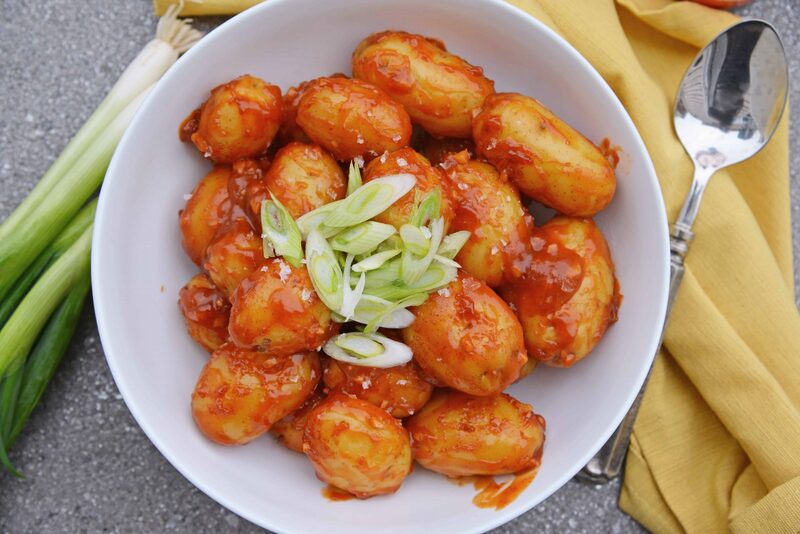 I haven’t tried potatoes in a sweet and spicy sauce but I’m intrigued. 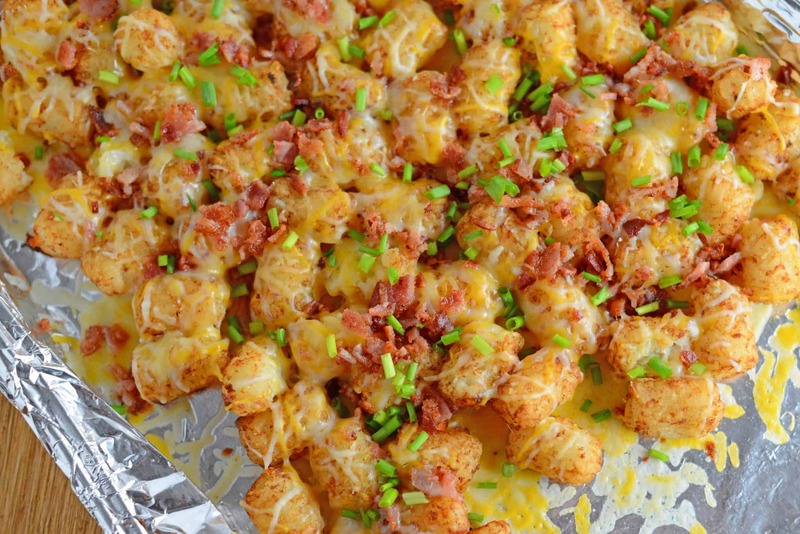 Looks like a delicious side dish for any occasion.